Over 180 years ago, the people of Wolfville cleared fields, cut timber, and built a new university to call their own. 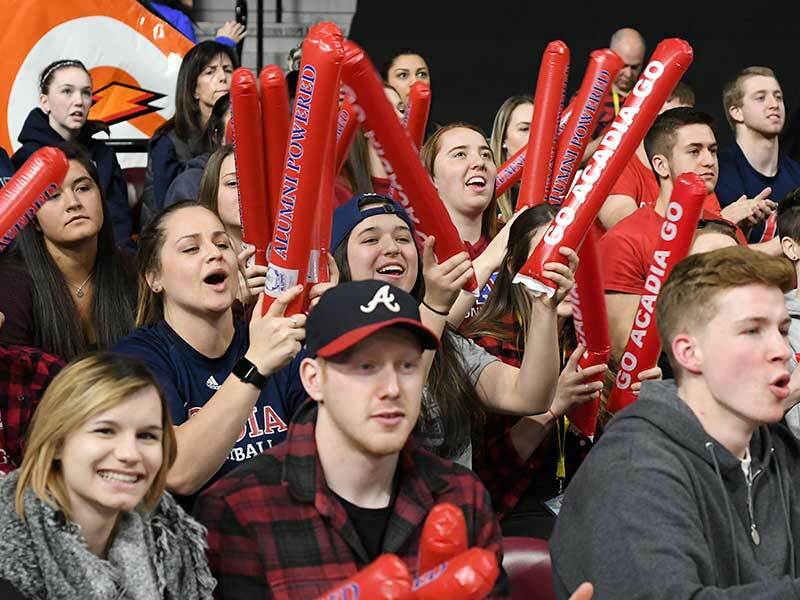 Today, thousands of students choose Acadia University for its friendly town lifestyle, small class sizes, and academic excellence. 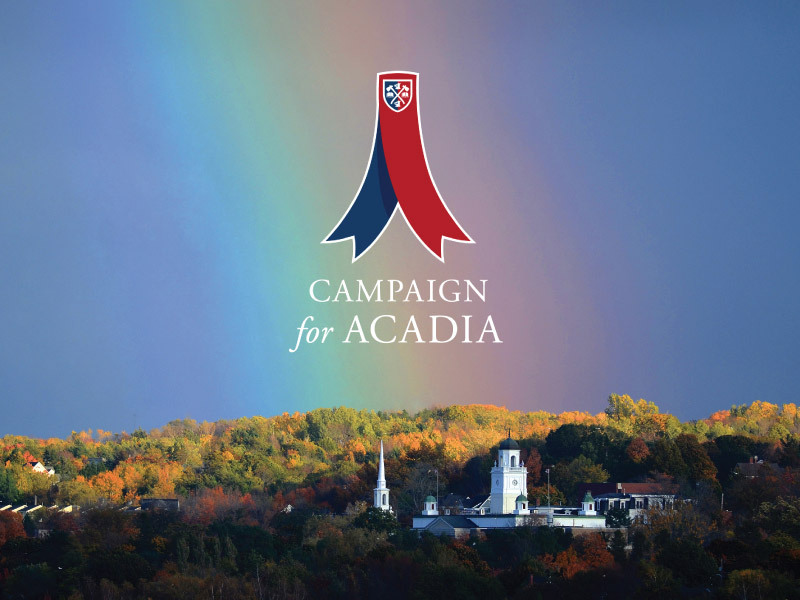 Our students, faculty, and staff share a campus spirit and make Acadia University a special place to live and learn. 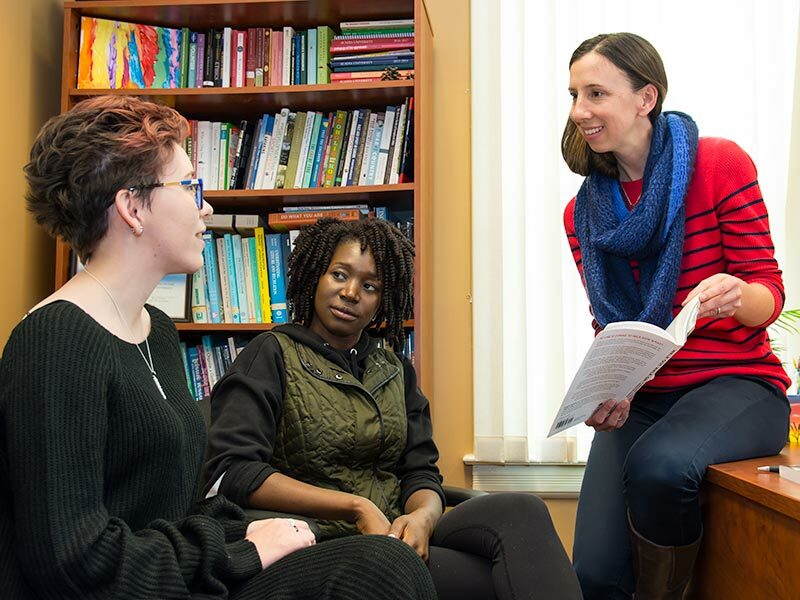 We’re looking for students just like you. For over 26 consecutive years, Maclean's has ranked Acadia as one of the top 5 undergraduate universities in Canada. Explore why. 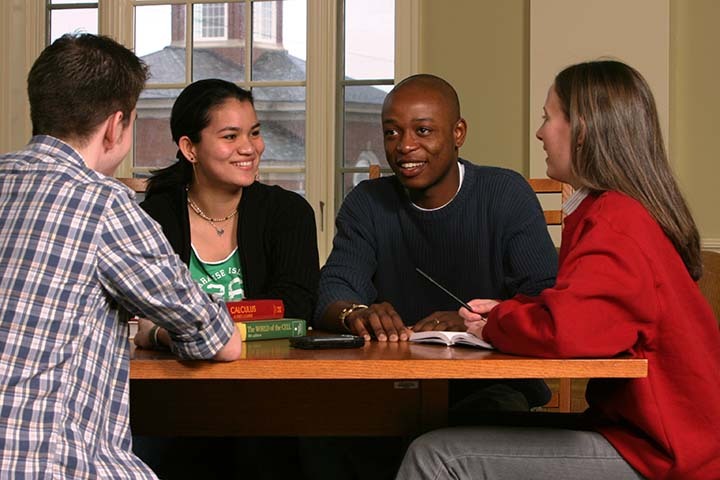 We offer over 200 flexible degree options and more than $4.6 million in scholarships and financial aid. 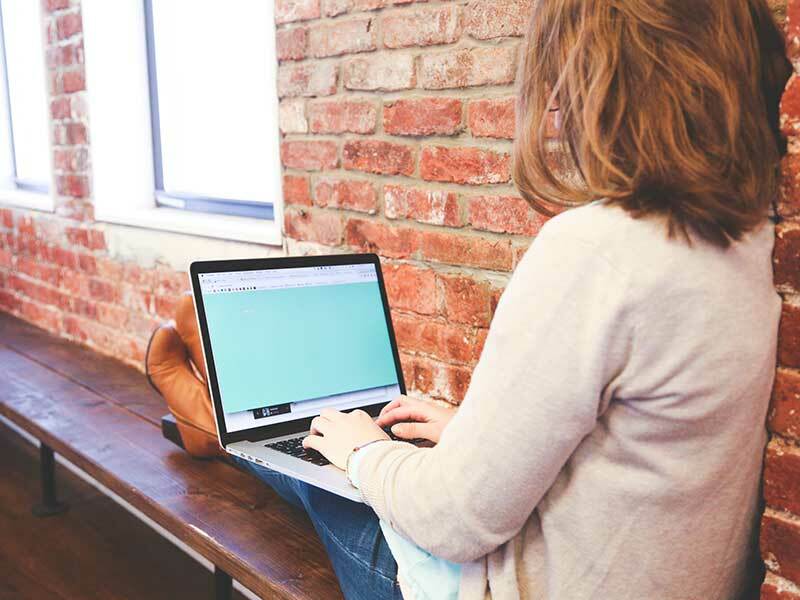 Discover how you can enroll in the right program for you. Earning your degree will require a lot of work, but your application won’t. Get started today with a few easy steps. Are you Acadia Bound? Let's help you prepare for arrival in the fall. 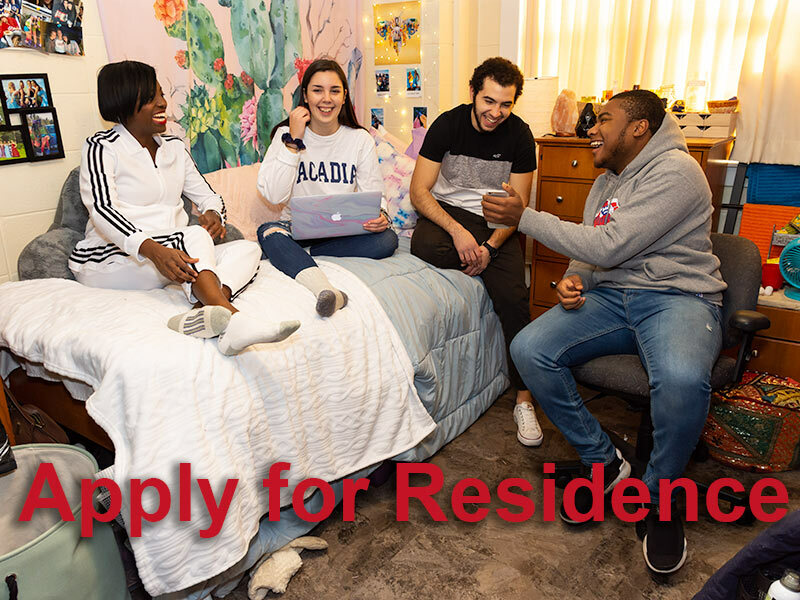 Register for courses, tour your residence building, connect with your professors over a complimentary lunch, and so much more! Register now for Summer Orientation Day. Please reach out to your enrolment advisor to book a personalized meeting with you and your family. 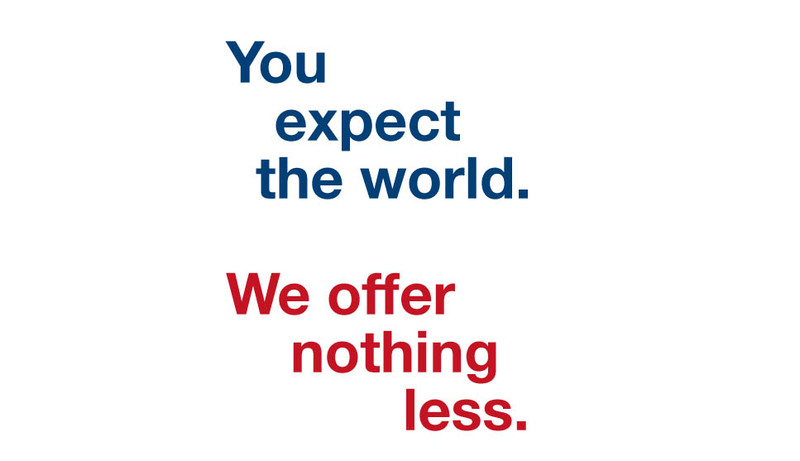 We think you’re going to love it here, but you don’t have to take our word for it. 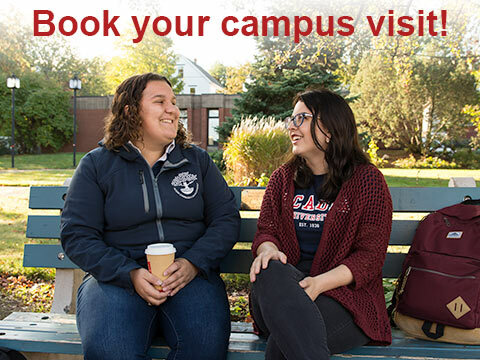 Visit our campus and discover why Acadia is the right place for you. Gain easy access to all events and information. It only takes two minutes. We're happy to answer all your questions about visiting campus. Half your travel costs may be reimbursed. Find out more. 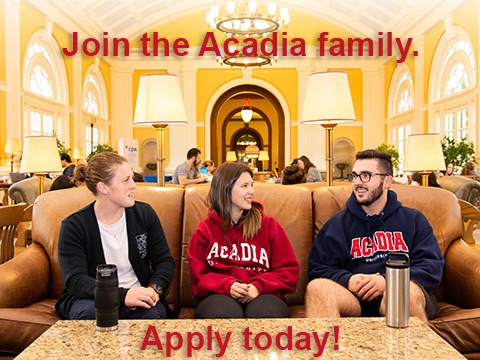 Experience Acadia with your classmates. It's easy to book a tour using our online calendar.